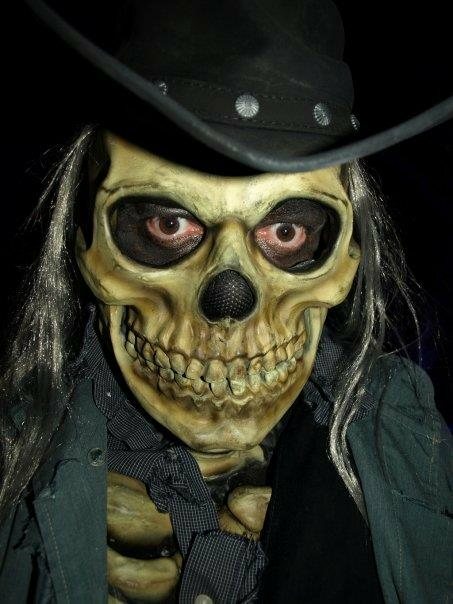 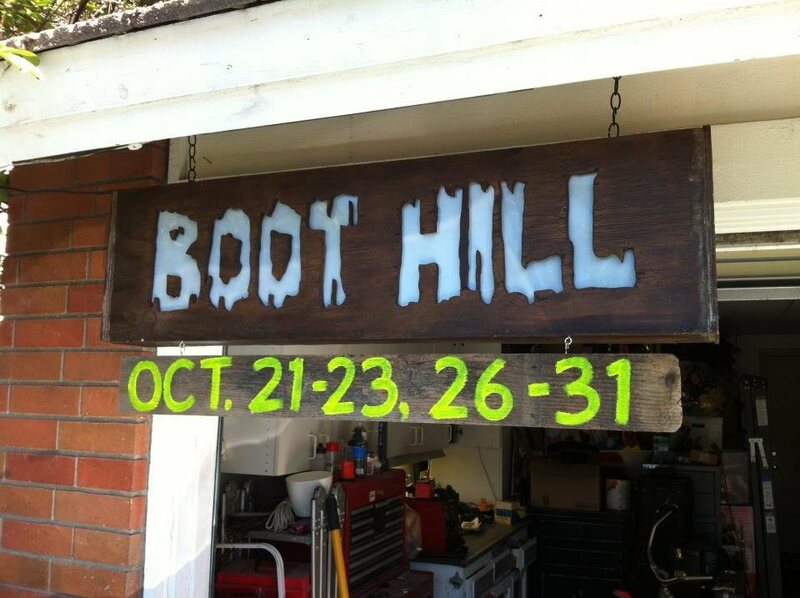 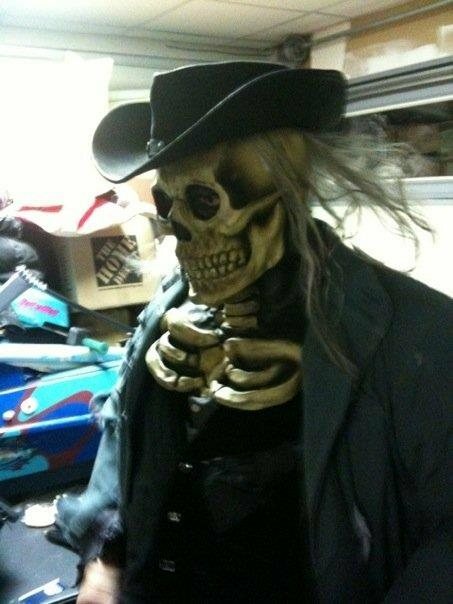 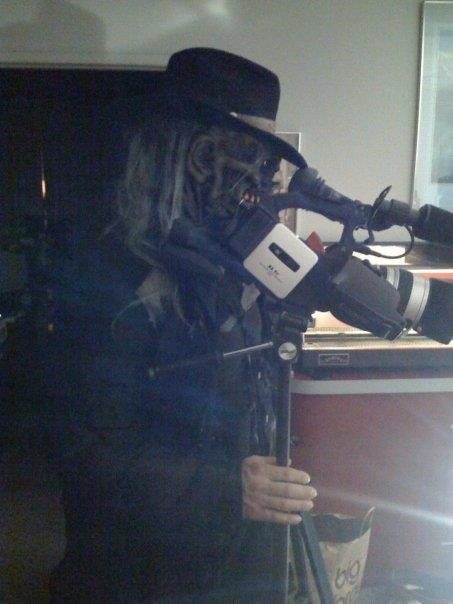 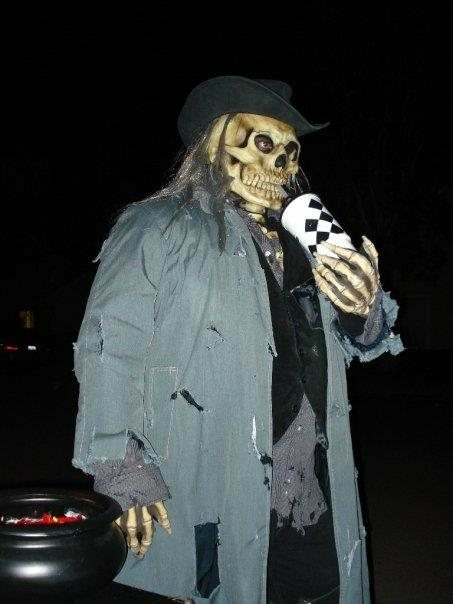 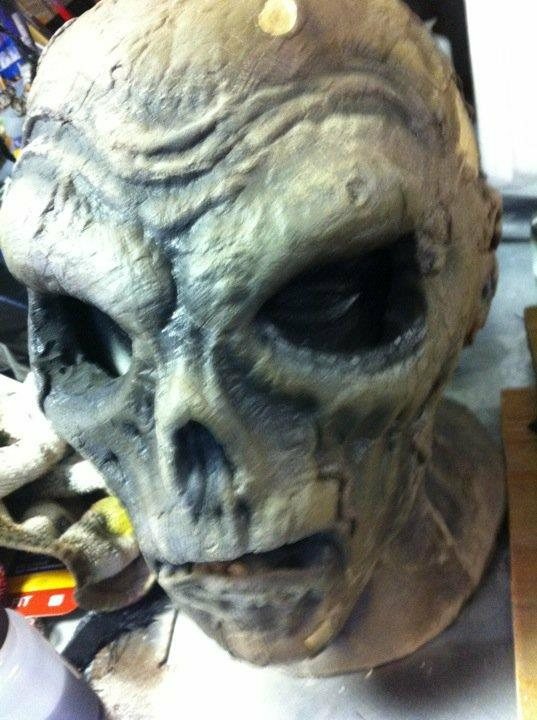 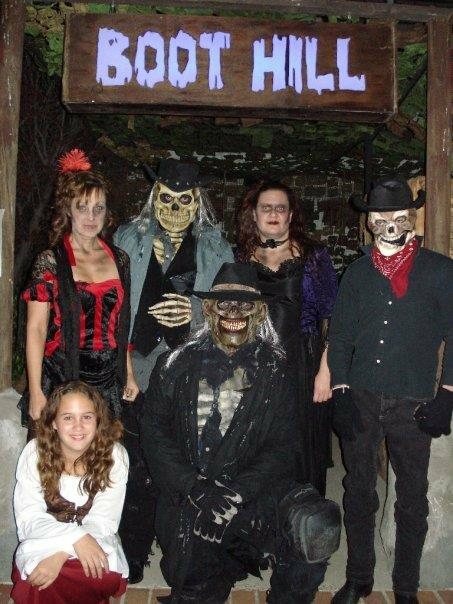 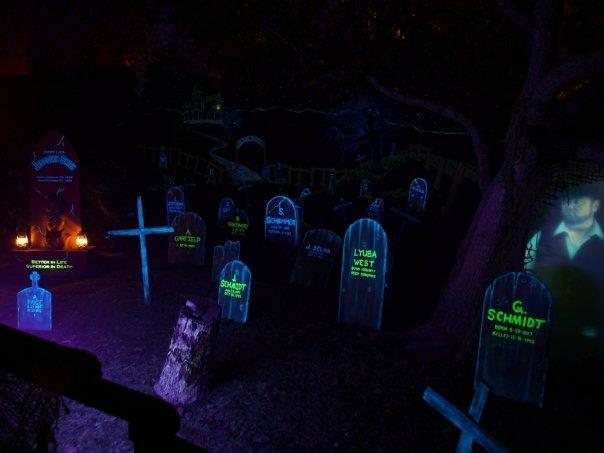 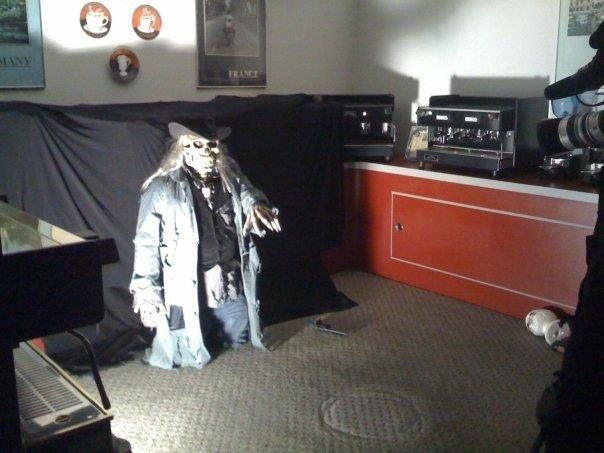 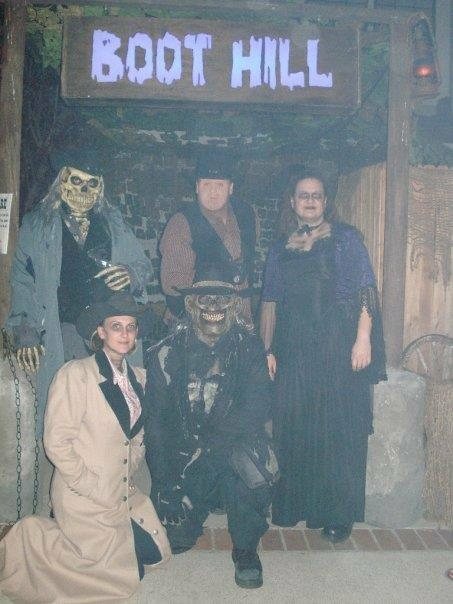 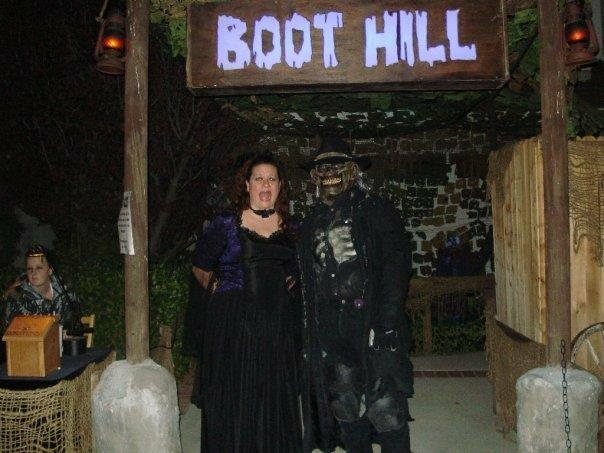 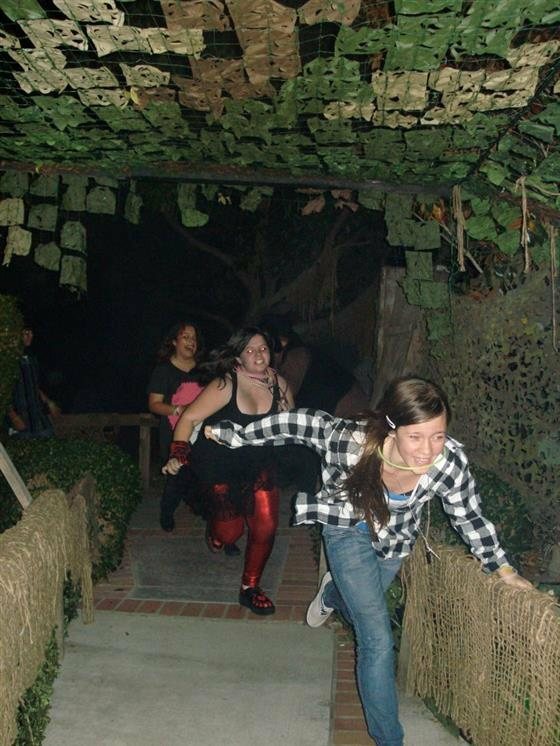 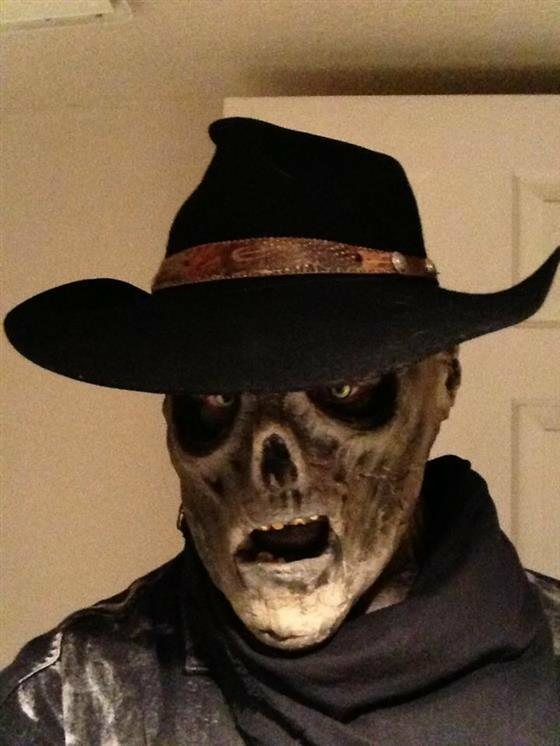 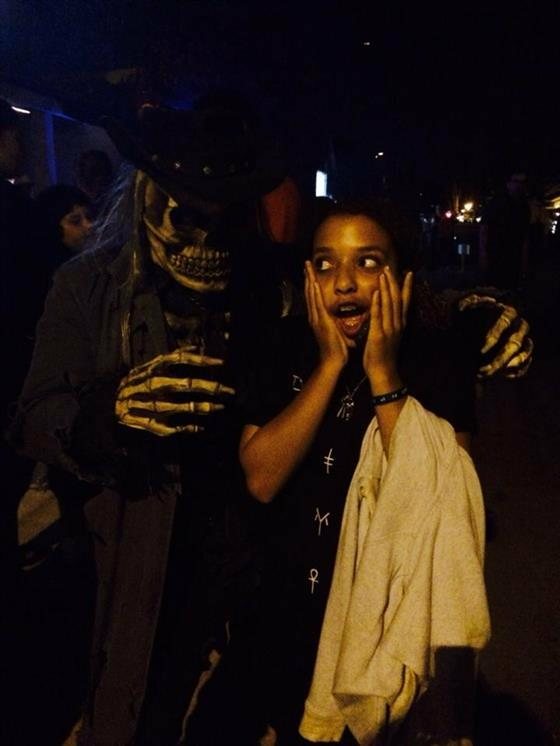 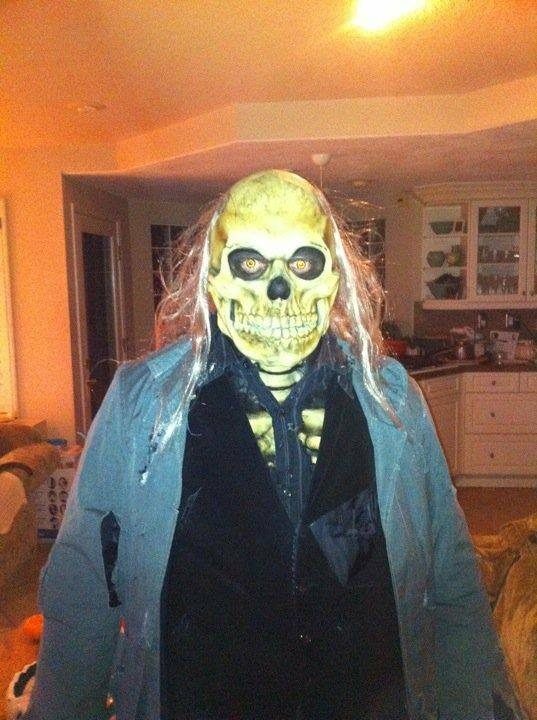 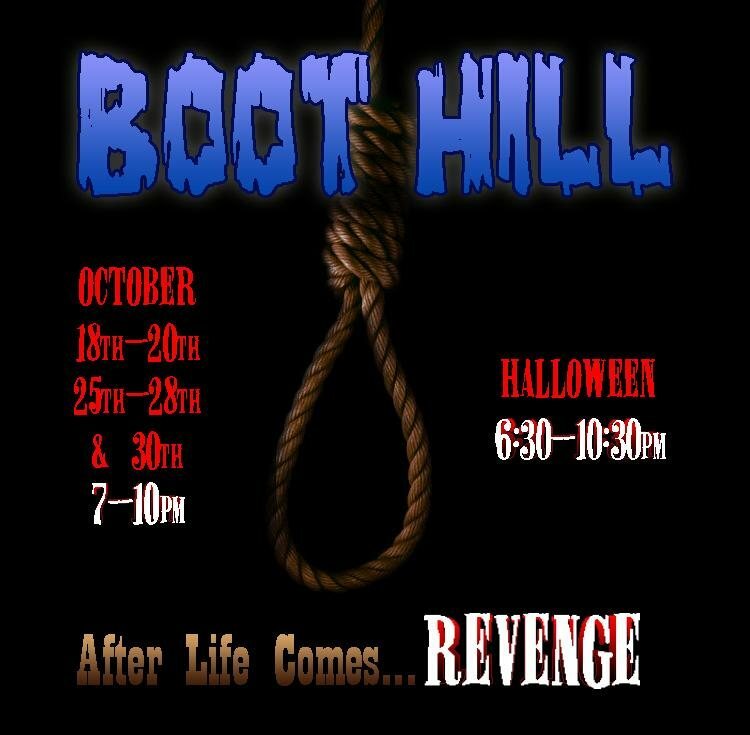 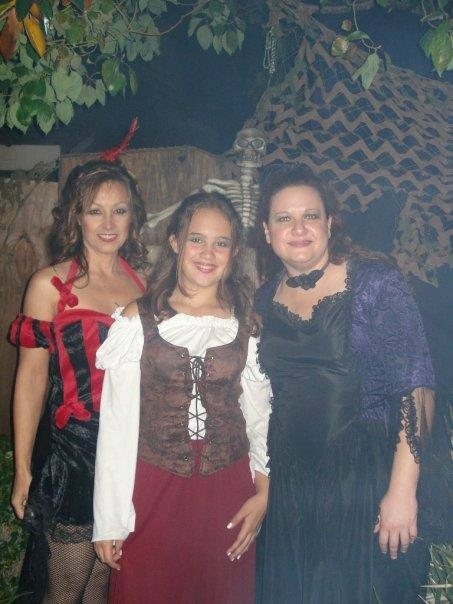 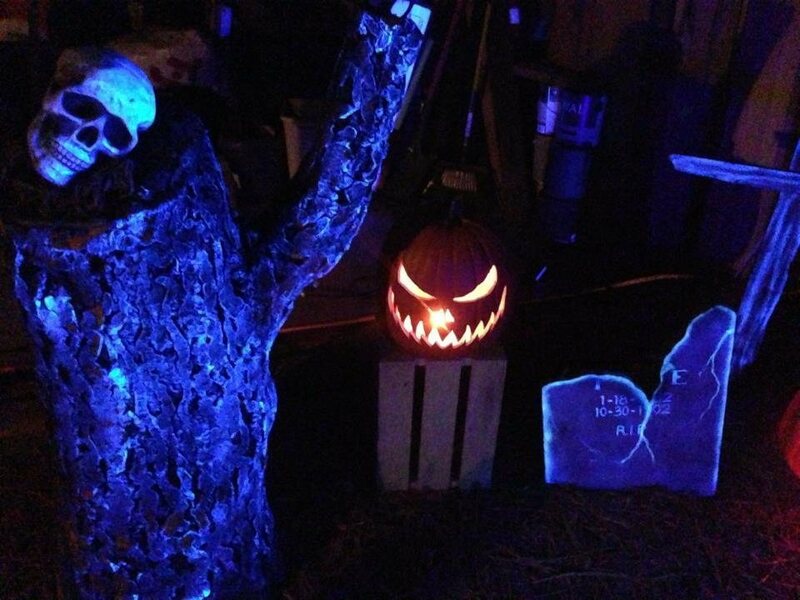 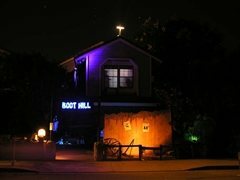 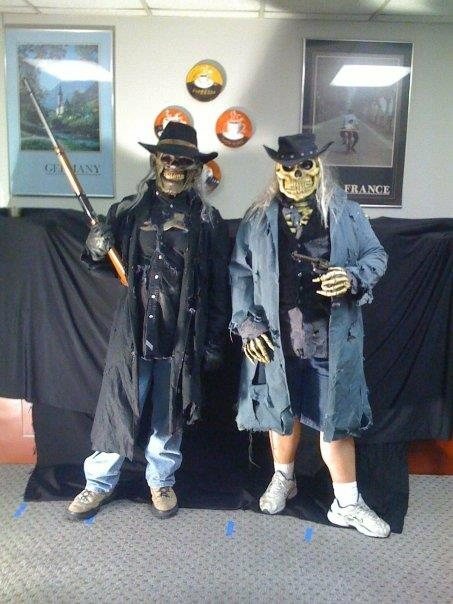 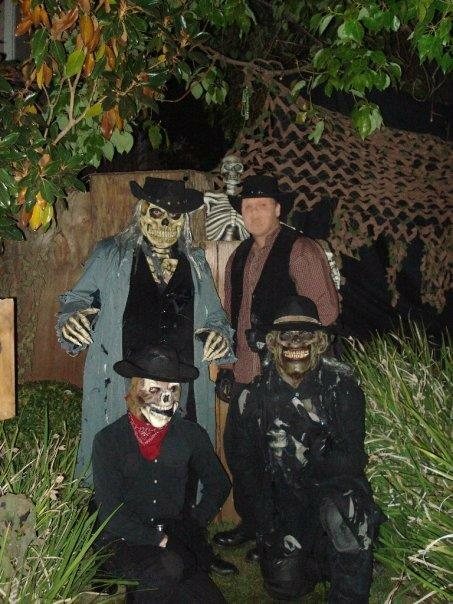 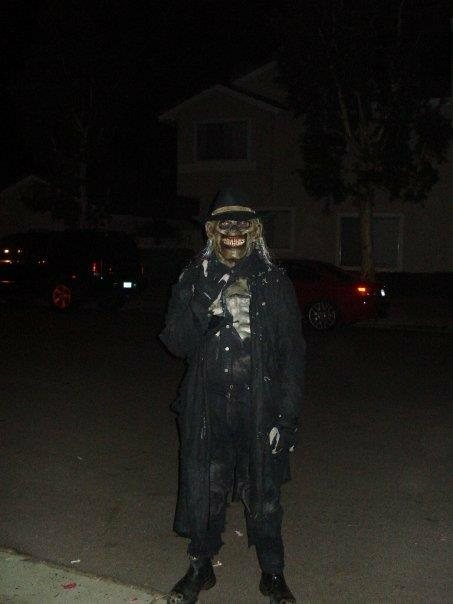 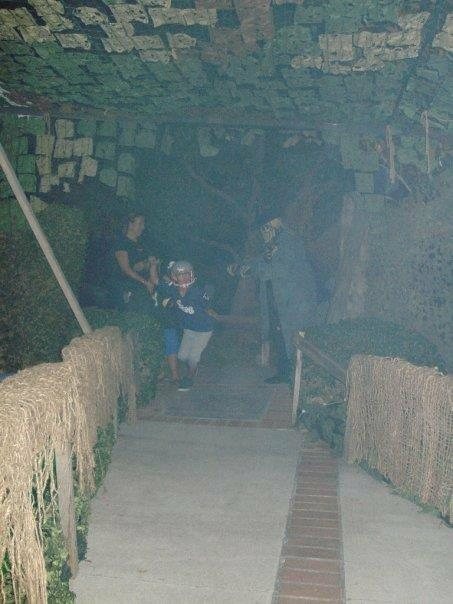 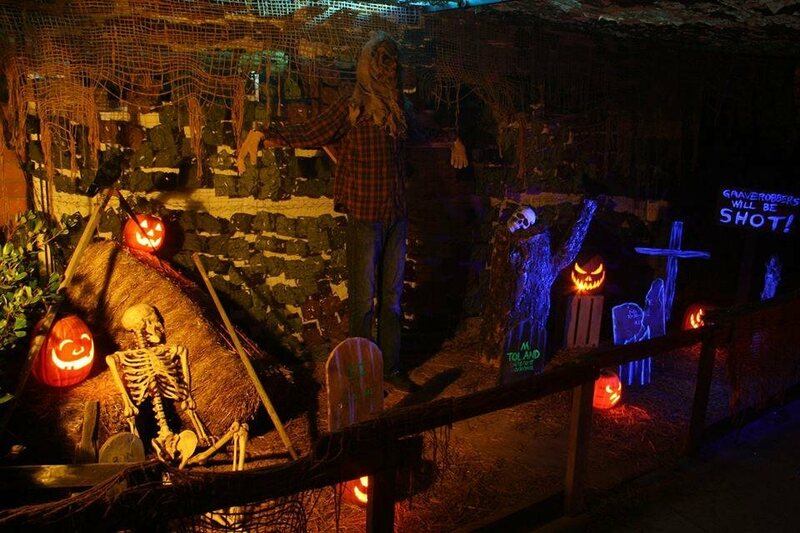 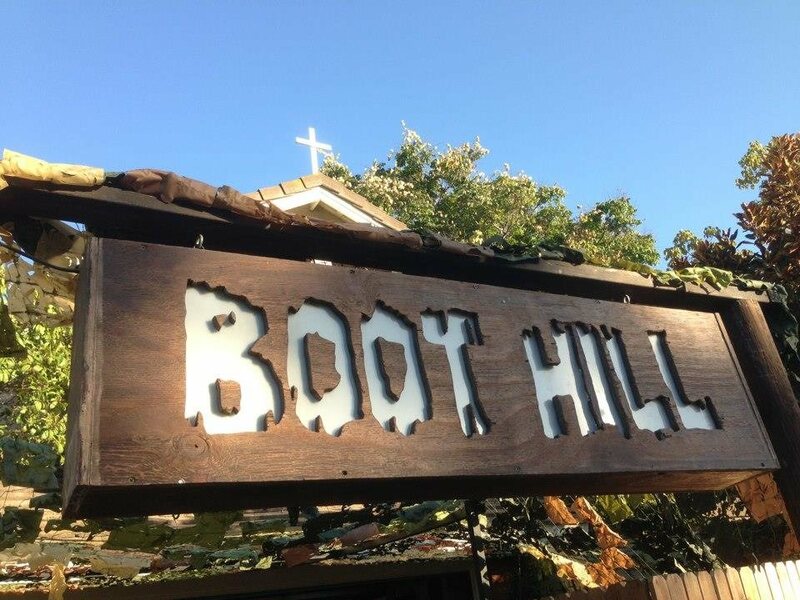 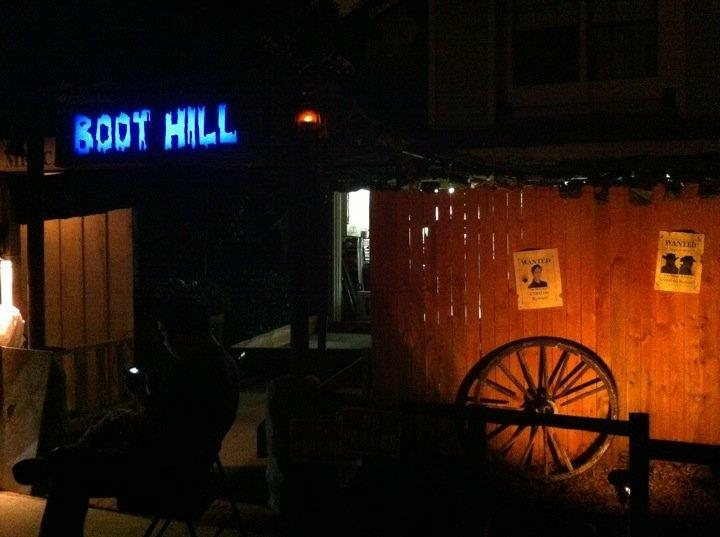 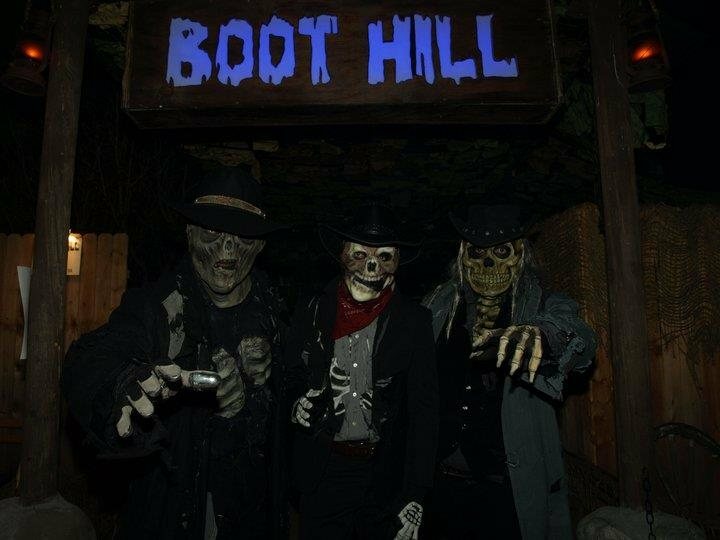 Boot Hill rises from the fog for it's 17th year to haunt the residence at 16 Goldenrod in Irvine, California. 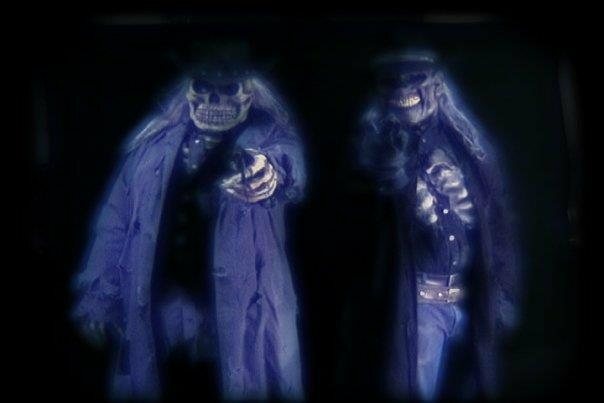 The unearthly spirits from the Old West town of Bridgewood will materialize for EIGHT haunting nights, transforming the residence at 16 Goldenrod into the old church and cemetary that once occupied this hallowed ground. 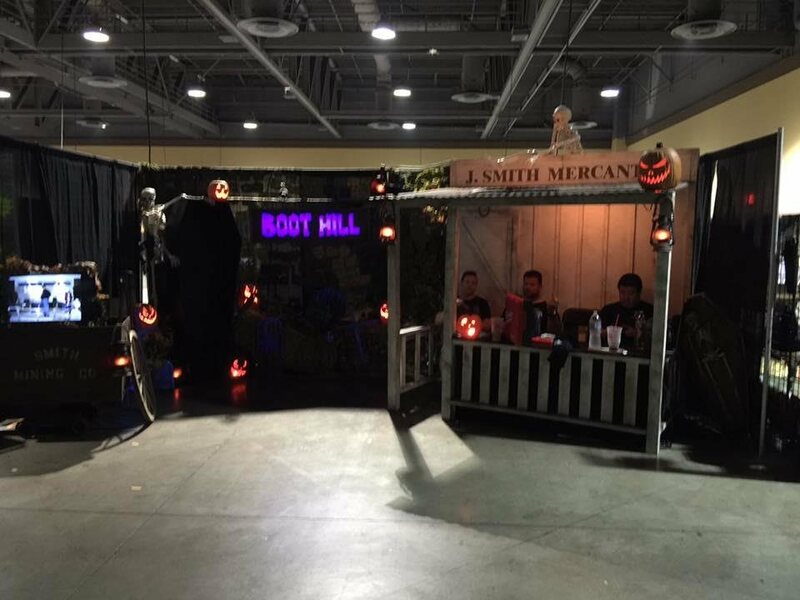 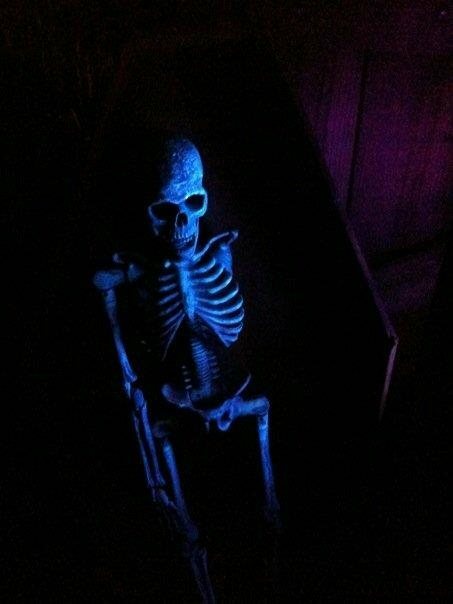 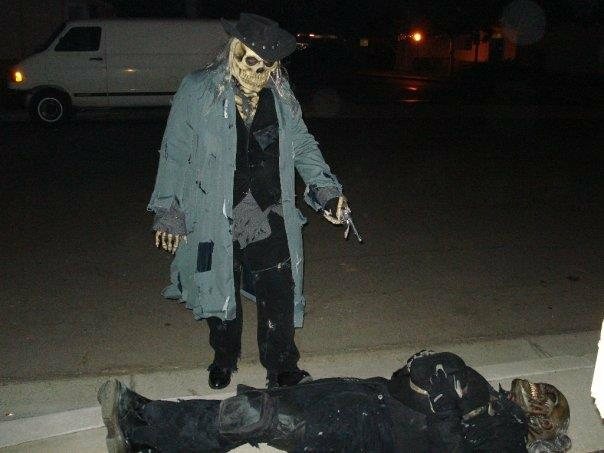 Come if you dare... but beware the ghost of Jedediah Smith, as he has been known to roam the decaying grounds of Boot Hill, exacting revenge on all who cross his path!